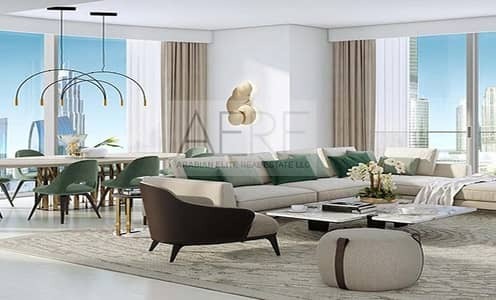 I would like to inquire about your property Bayut - 882-Ap-S-0463. Please contact me at your earliest convenience. rabian Elite Real Estate is pleased to offer you for sale this extravagant apartment located The Grande Tower located at the epicenter of The Opera District in Downtown Dubai. 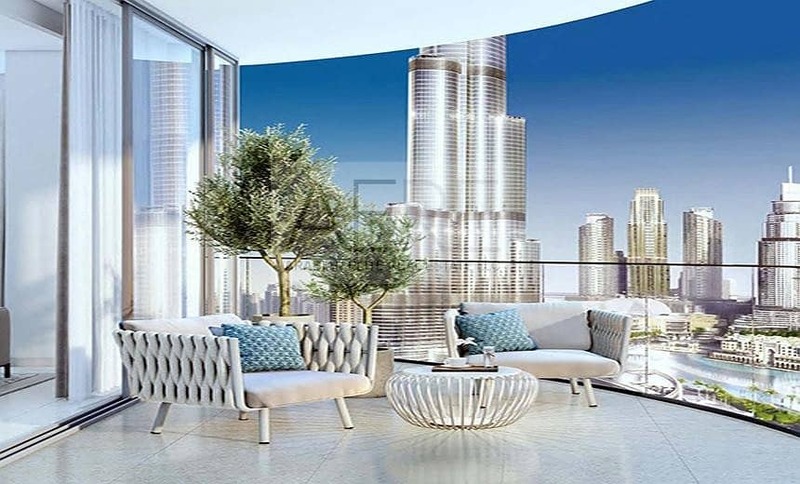 The tower rises alongside Dubai Opera near to foremost cultural and lifestyle hubs as well as luxury hotels, parks, inviting promenades and The Dubai Mall. Grande at the Opera District offers one to 4 bedroom stylish apartments with incredible vistas, lavish amenities, and posh interiors. - Built-up area of 1,861 SQ. FT.